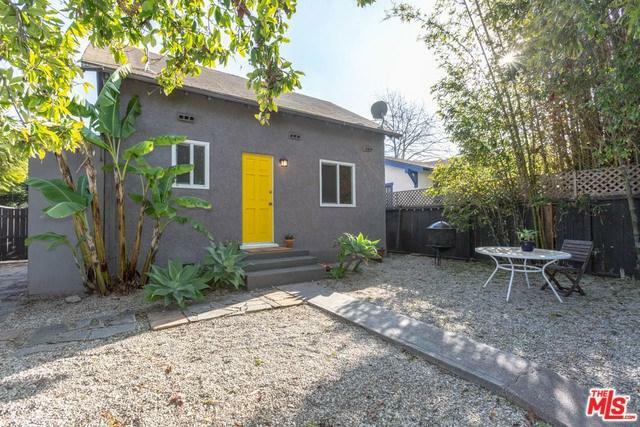 Quintessential Beach Bungalows in the heart of Venice walking distance to Abbot Kinney, Rose Ave and the beach. 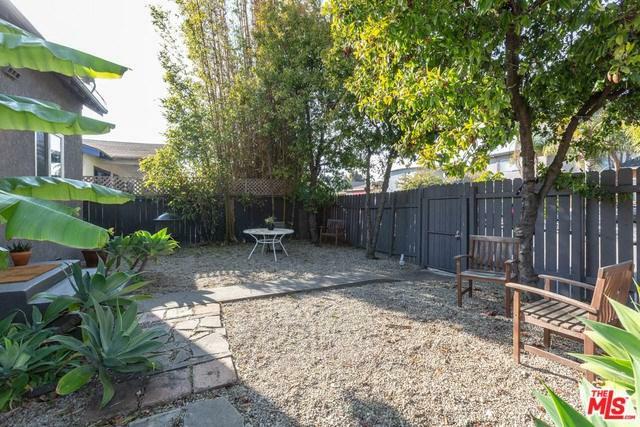 Two Charming homes on a lot each with their own private fenced yard space. 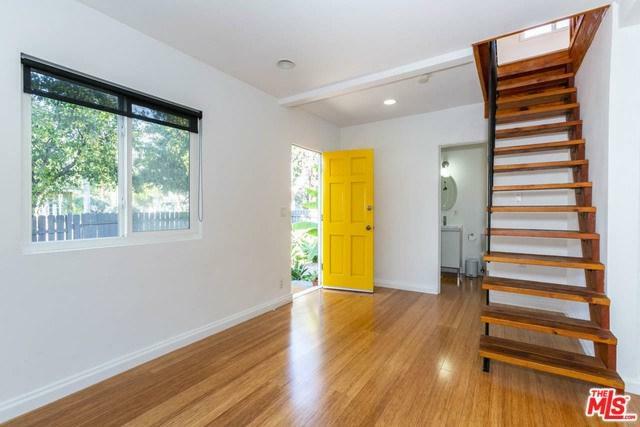 Clean, modern and bright interior with beautiful Hardwood Floors throughout. Both homes have large decks creating extended outdoor living space. Ample open and flat yard with a tropical setting perfect for outdoor entertaining. Both units have their own washer and dryer. There is also automatically controlled gated parking spaces for two cars. See Private remarks for possible development possibilities to add a 3rd unit and increase the livable square footage.